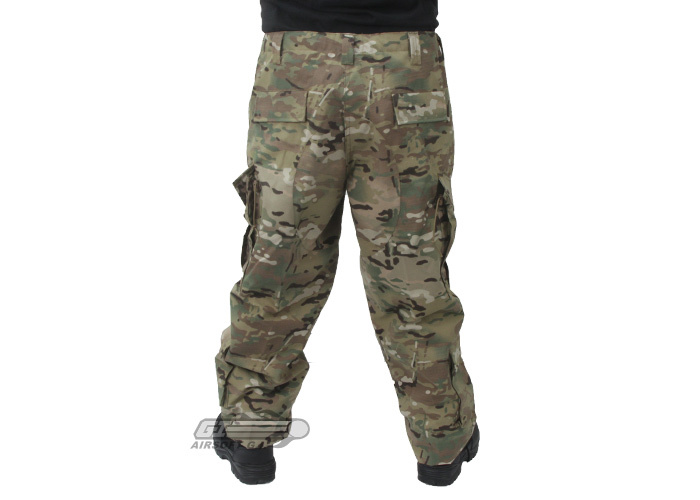 The Tru-Spec Tactical Response BDU Pants is based upon the Army Combat Uniform but features many tactical improvements. The seat, hip pockets, and Velcro placements have been reinforced after receiving input from U.S. soldiers on the weaknesses of the current issue BDU. The Tru-Spec Tactical Response BDU Pant is constructed from a 65/35 poly cotton Ripstop that extremely durable and comfortable to wear. 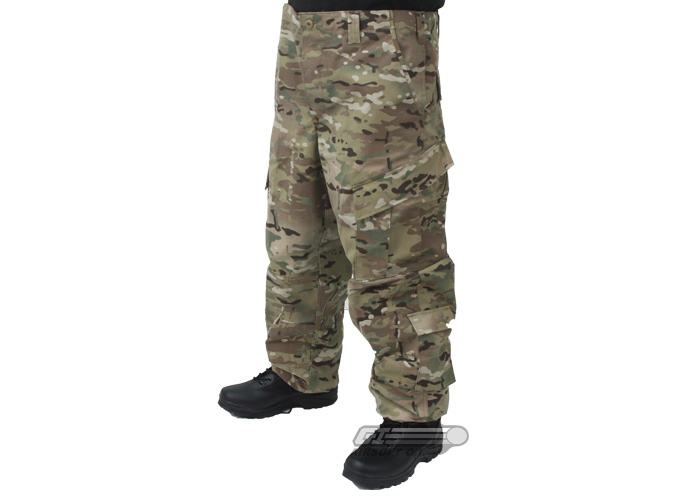 The Tactical Response BDU Pant features a 10 pocket design, providing the operator with an immense amount of storage space. These pants feature two slanted cargo pockets, two hidden pocket, two extra deep front pockets, two bellowed lower leg pockets, and two rear pockets. 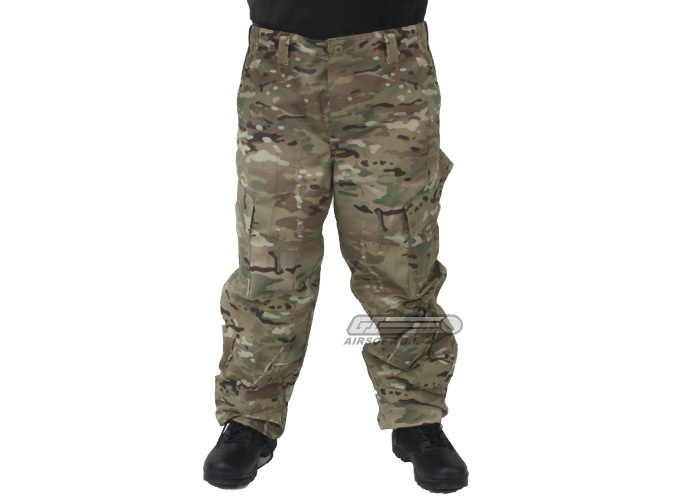 These BDU pants feature high quality YKK zippers as well as hook and loop closures to ensure the BDU stays secure. Great pants very durable, VERY cool looking, get REALLY hot in the summer lots. I have been using these for nearly a year now and only have one small hole in where the knee is from before I got knee pads I slide all the time too. I have also used these foe work and they saved me from getting cut my machete when it bounced off a tree limb. Really hot in the summer and the buttons for the crotch are not very quick to get out of, if you know what I mean. These are great pants refer to the other reviews for more detail but THIS IS A CAUTIONARY REVIEW. If you are of a smaller build like me (I am not absolutely tiny so I can still use these pants) you might be swimming in these pants. 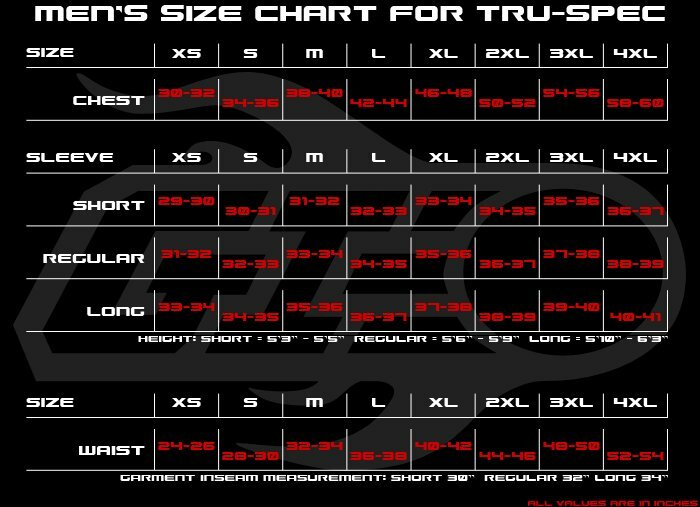 I am 5' 9",135 lbs, and I wear size 32 pants but my waist is more like a 30-31. I got the Medium size but I probably should've found some smalls. The inseam length is good and the waist is acceptable (big on me but nothing the included adjustable waist ties and my riggers belt cant fix) but these things have a VERY BIG INNER LEG WIDTH/trunk size for lack of a better phrase. Look at the picture, and you see how the leg is so wide from the side view. I don't know if BDUs are supposed to fit like this but I can waggle my legs all around in the sheer width of the inside of the pants and the legs make the zip zop sound for me. So all I am saying is that if you are a skinny guy, look for some different pants.